Photo taken in Bali during my dengue fever recovery a few months ago, glad to have such amazing family and friends that helped me get through it.Thank you. Shot on: Hasselblad, Fuji Velvia IS0 50. 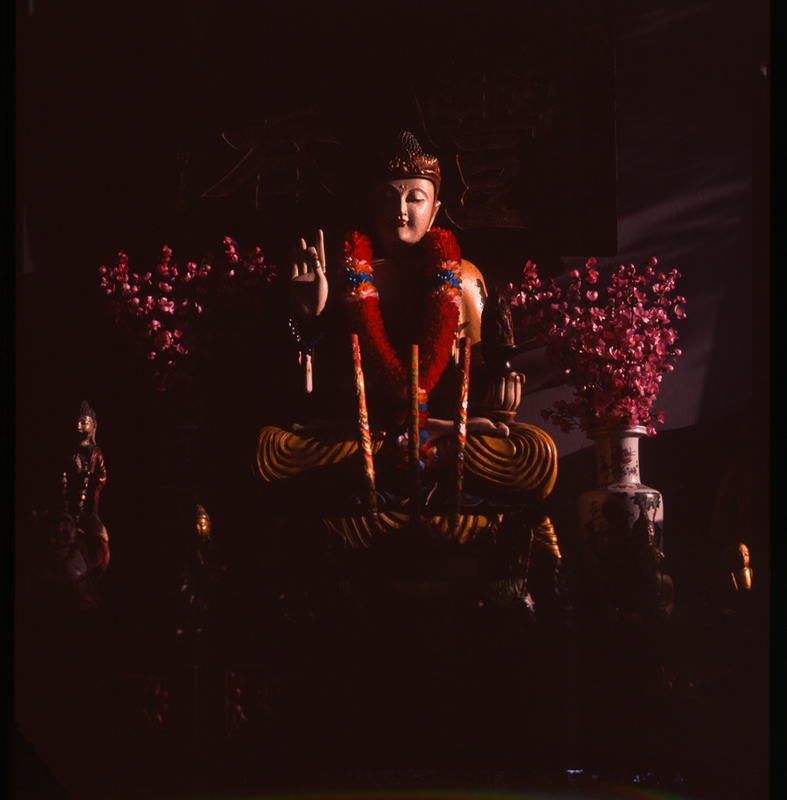 This entry was tagged 2014, analog, art, artist, bali, buddah, bythesea, california, filmisnotdead, magic, new year, peace, photography, saskia koerner, siddartha. Bookmark the permalink.